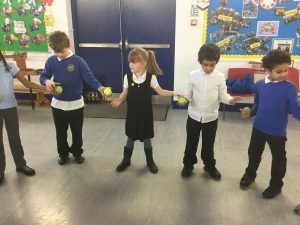 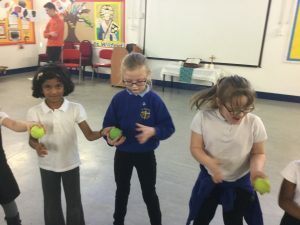 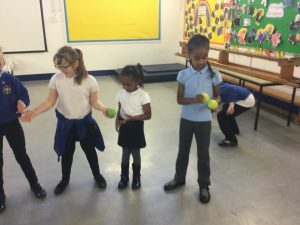 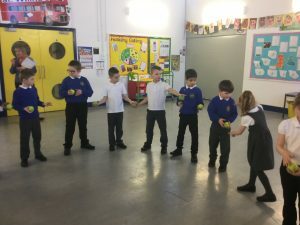 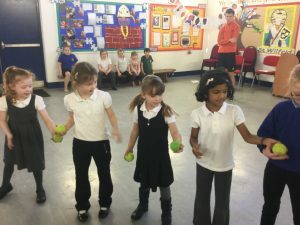 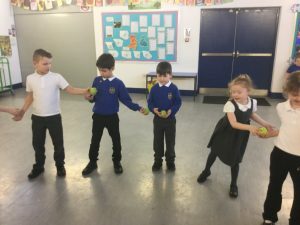 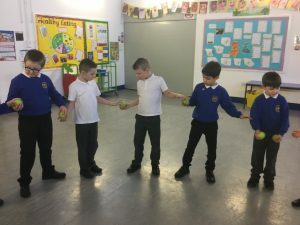 In Science we have been learning all about electricity and how electricity works. 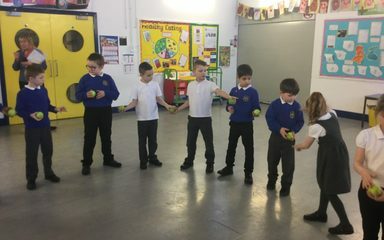 We used balls as electrons to support our thinking. 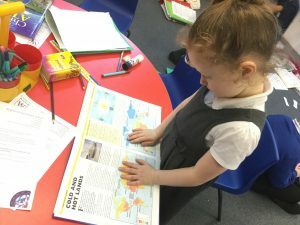 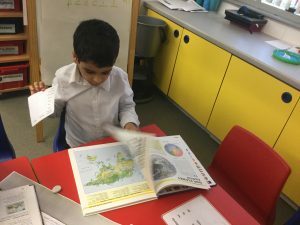 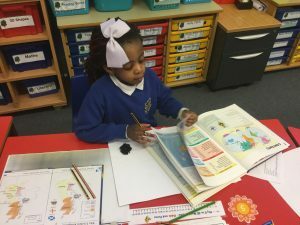 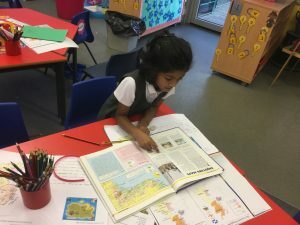 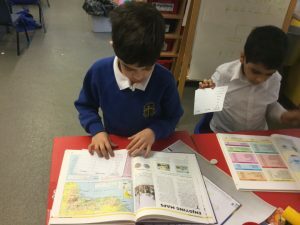 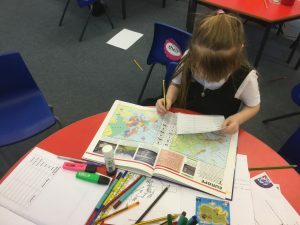 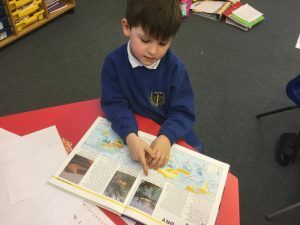 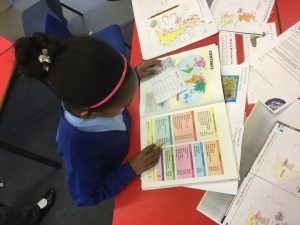 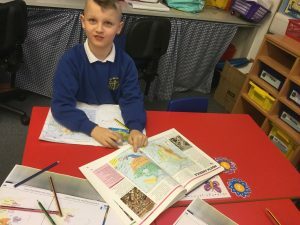 In topic we have been learning all about maps. 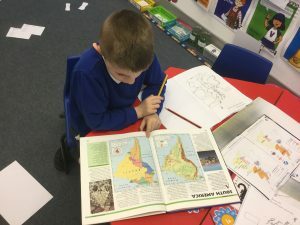 We used Atlases to find names of cities.